Additional episode 03 media on Tumblr. Subscribe on all major podcasting platforms. 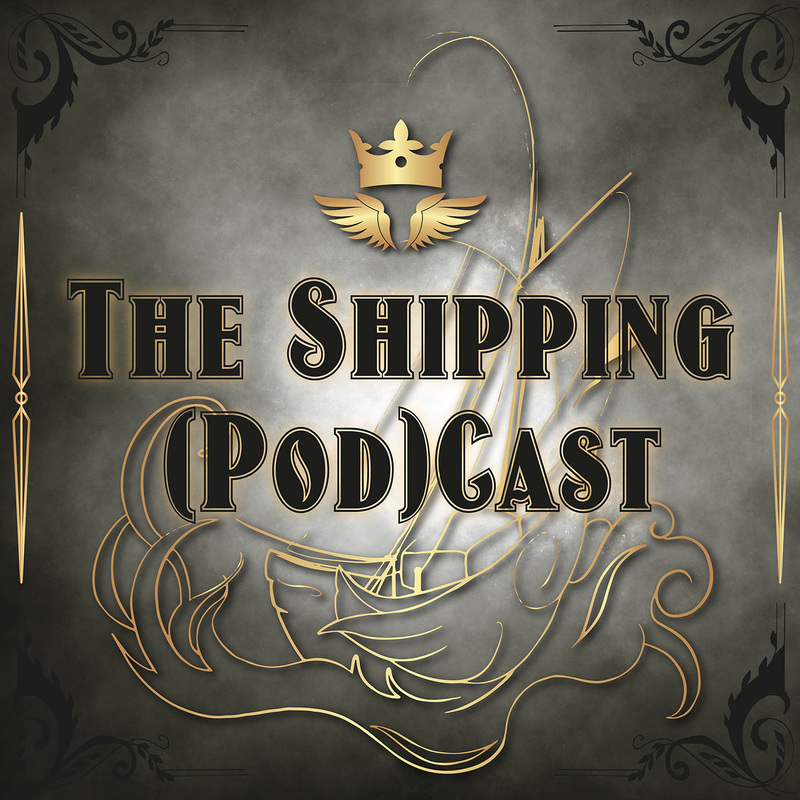 If you want to support The Shipping (Pod)Cast, you can do so on Ko-fi or by leaving a review on Apple Podcast. Also, I’d love to hear from you – on Twitter, in my Ask box or via shippingcast@fandomish.net. Next up: Percy x Nico (Percy Jackson and the Olympians) with @takaraphoenix on December 21, 2018.